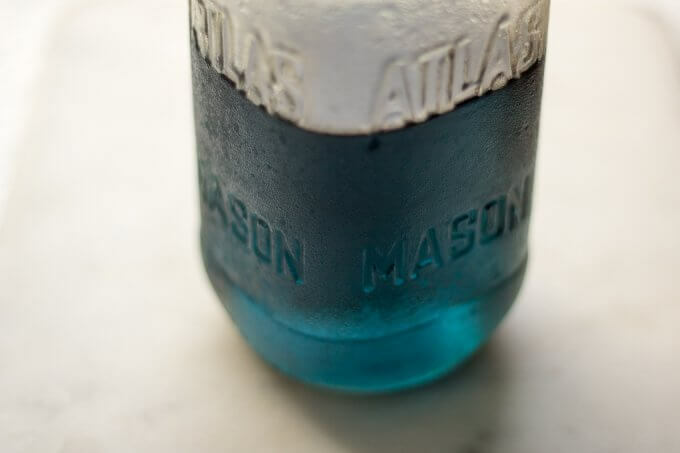 Blue Butterfly Pea Flower Simple Syrup Recipe: This post originally appeared on the bMAKER blog Blue Butterfly Pea Flower Simple Syrup. 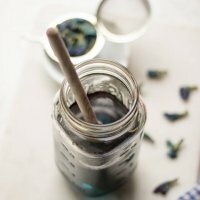 This Blue Butterfly Pea Flower Simple Syrup Recipe is a sweet and delicious base for any iced drink or cocktail recipe. 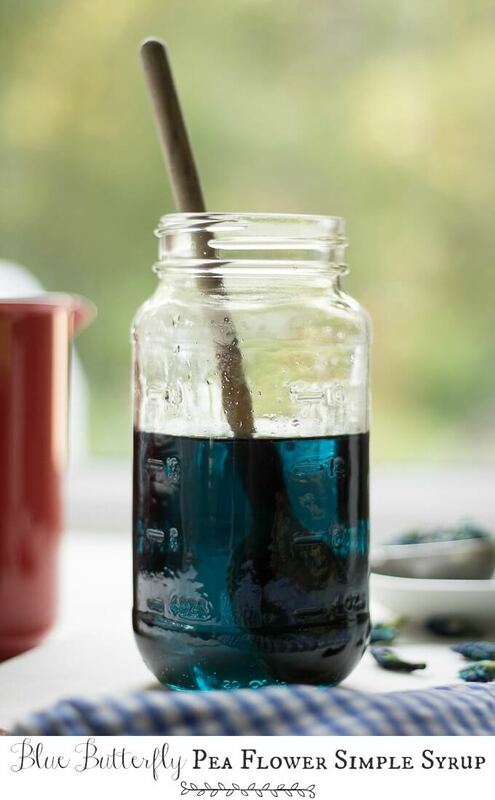 It has brewed Blue Butterfly Pea Flower tea mixed with sugar to make a sweet syrup. 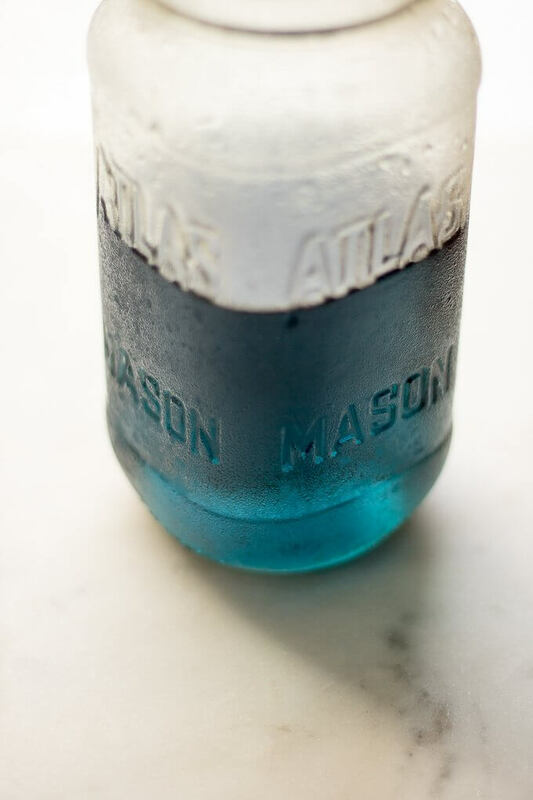 If you add citrus to it, it turns from deep blue to bright pink before your eyes! 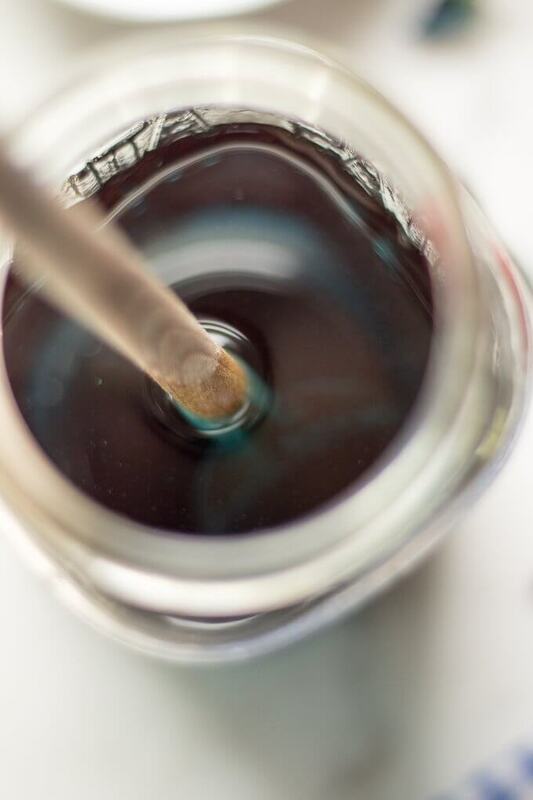 Hi Everyone, having an array of simple syrups to choose from can give you so many options for making the most delicious cocktails, mocktails, lemonades and any kind of drink you can think of. It can be added to certain desserts requiring a syrup too. 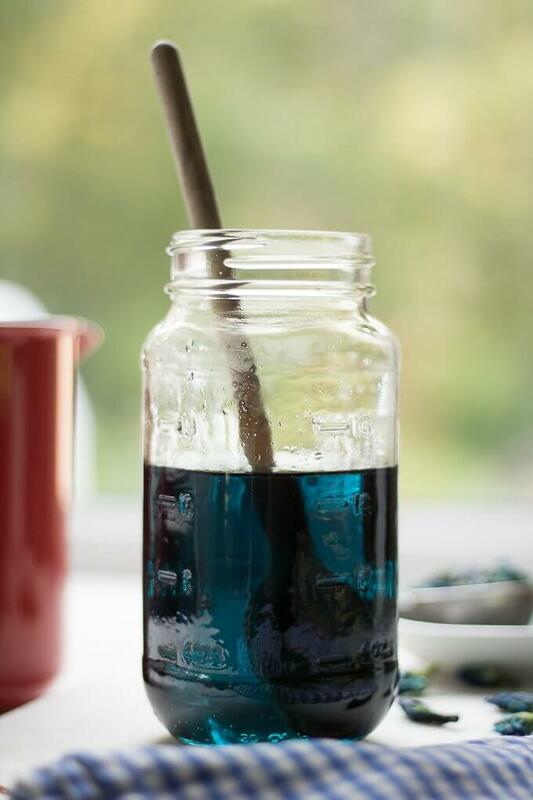 I love this Blue Butterfly Pea Flower Simple Syrup because of it’s unique color-changing properties. 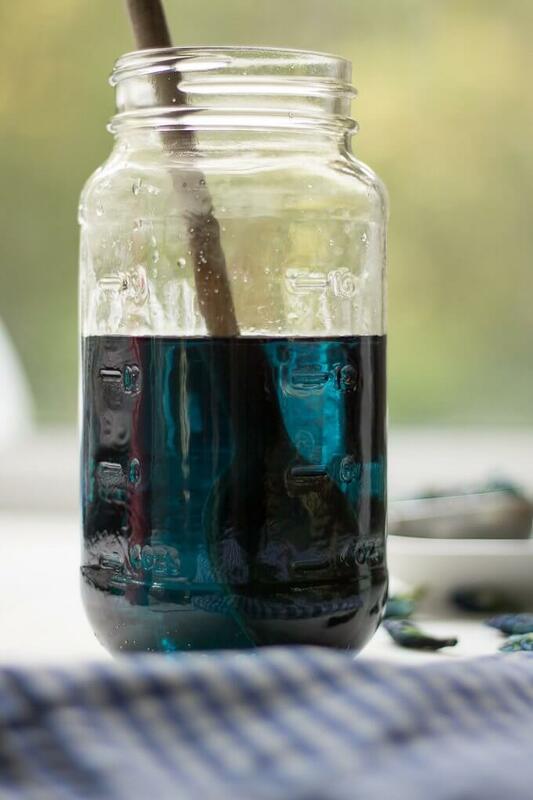 When you add a citrus liquid it turns from deep blue to bright pink-purple. You know all those “galaxy” recipes that are trendy and popular? Well, here’s a way to make them all-natural! 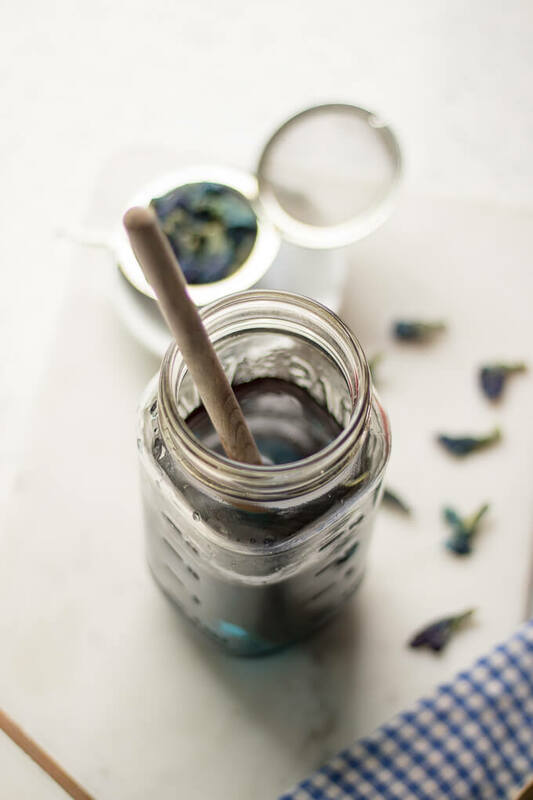 If you try this Blue Butterfly Pea Flower Simple Syrup in a drink recipe, let us know which one you try in the comments below, thank you! Check out our other drink recipes: Thai Iced Tea, Hibiscus Tea, Fresh Basil Flower Tea, Fresh Mint Tea, Blue Butterfly Pea Flower Tea Recipe. 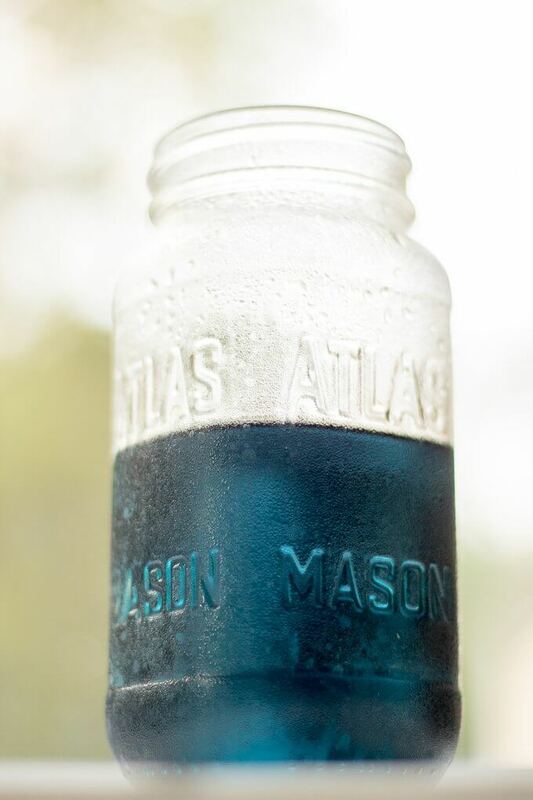 In a 32 ounce mason jar with a lid or similar container, pour 1 cup Blue Butterfly Pea Flower tea. Add 1 cup granulated white sugar, shake or stir to combine. Use in your favorite drink recipe, enjoy!